1. Remove the cheese from the fridge, ideally one hour before serving. 5. 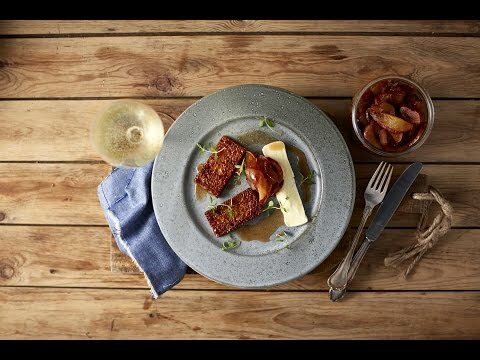 Slice the cheese, and arrange the French toast with the apple conserve, thyme and Castello Creamy White.